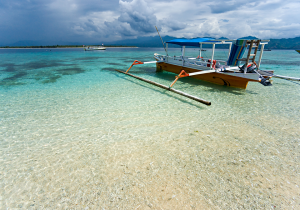 Transferotel arrange your speed boat transfers between Gili Air,Gili Trawangan and Lombok. 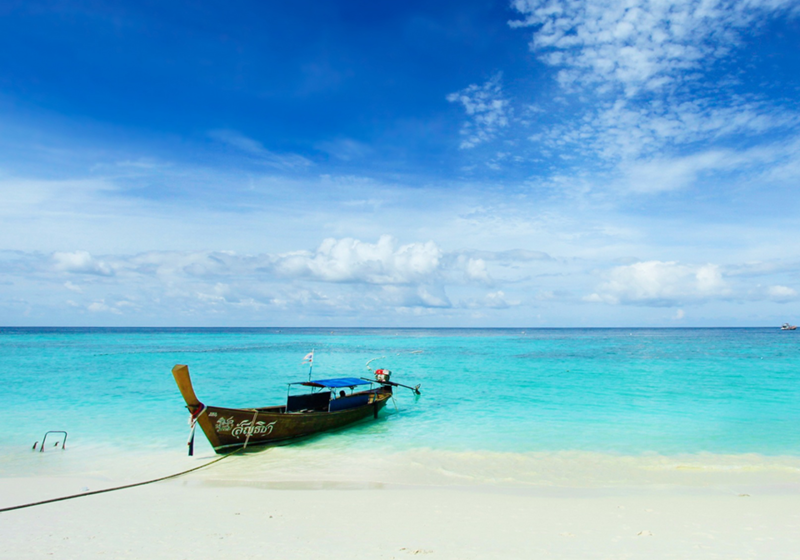 Book your shortest way to the beauty of these islands. 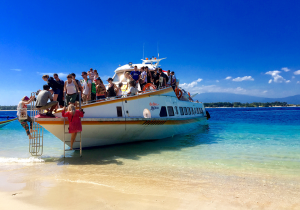 Transferotel.com is the simple way to book your water taxi ,speed boat and fast boat from Bali to Lombok , Gili islands , Gili air and Gili trawangan. 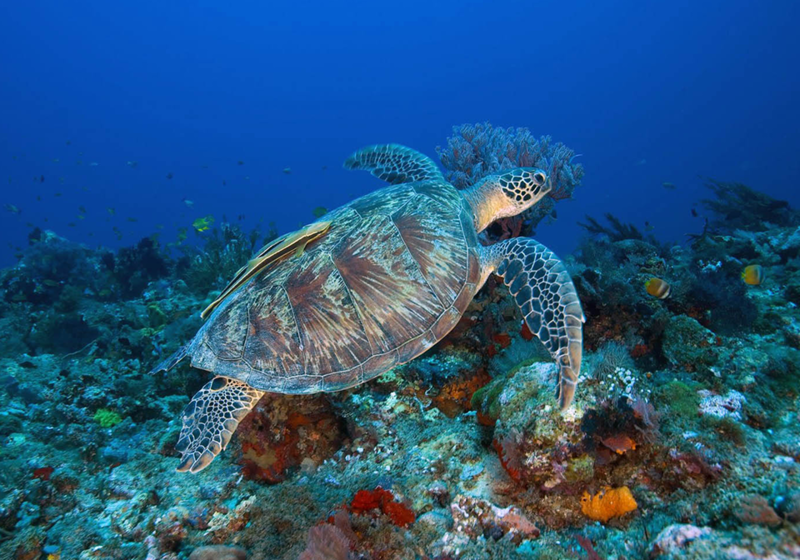 You can select your schedule ,check the availability and confirm your fast boat reservations. We provide a fast boat transfer from island to island : from Gili islands to Lombok or from Gili Tranwangan to Gili Air ,ect..If you are in Bali Transferotel.com can organize a pick up from the hotel and offer you for free the land transfer . For more detailed about the hotel list please view in the FAC page or send us an email : contact@transferotel.com. 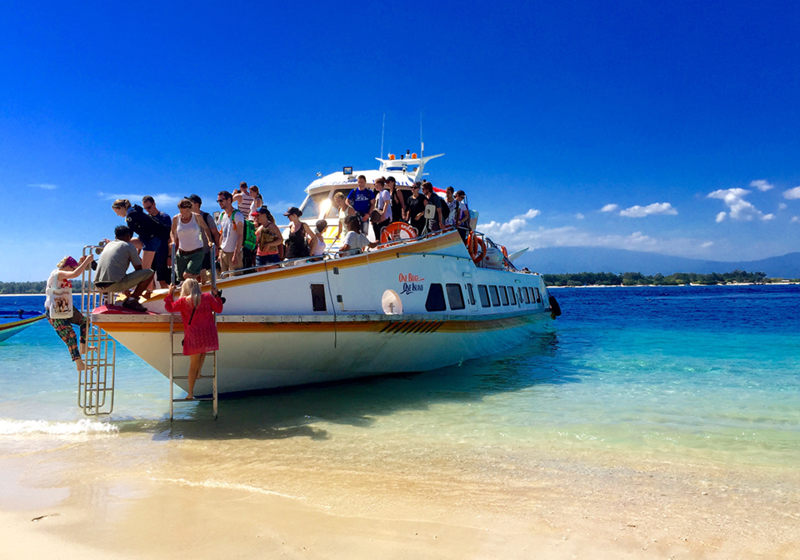 The departure transfer by speed boat from Bali to the Gili islands can be arranged from Padang Bai jetty or from Serangan in the south of bali , the fast boat will stop in each islands and will take between 1H30 and 2h30 to reach the last destinations. 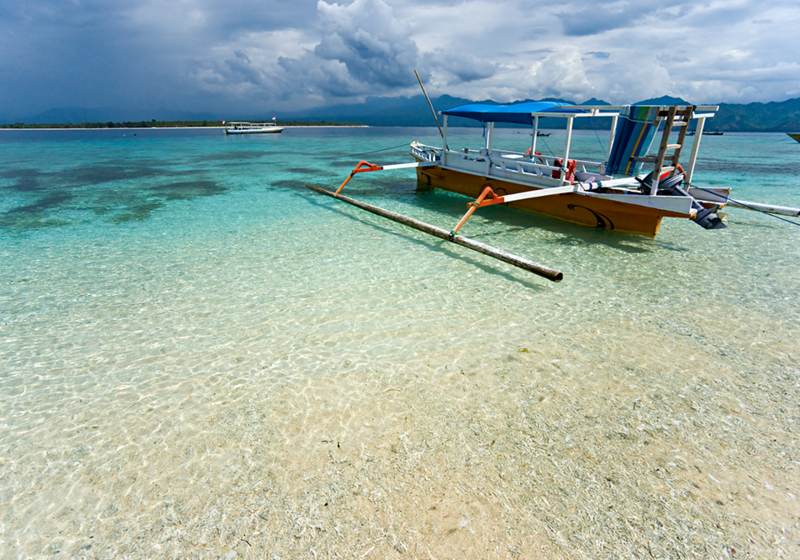 Transferotel.com provide the fast boat transfer between the different island in Bali :Gili air,Gili Trawangan, Lombok ,Bali. The fast boat transfer will stop in each island before to continue to the next. The departure from the Gili air ,Gili trawangan,Lombok have to be from the jetty of the island and 30mn before the departure time. Our fast boat will receive your voucher and will register you as a passenger , please bring with your ID card. You can contact us any time by email, Viber,What up or Phone and we will answer for all your request.